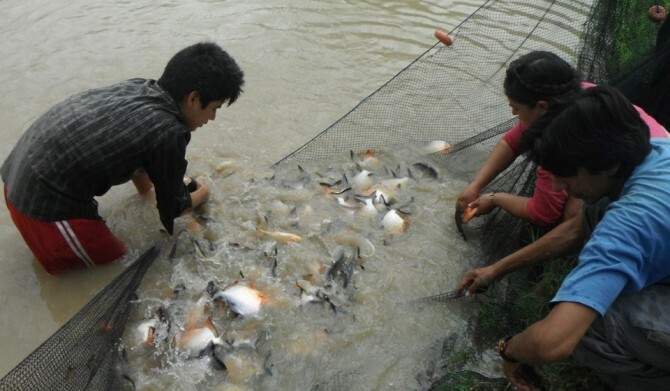 The aquaculture sector in the Bolivian Amazon has great potential to provide quality products, meet the domestic demand, and double its production in the coming years. As a productive activity, fish farming offers an economic opportunity for families in poverty dealing with food insecurity. 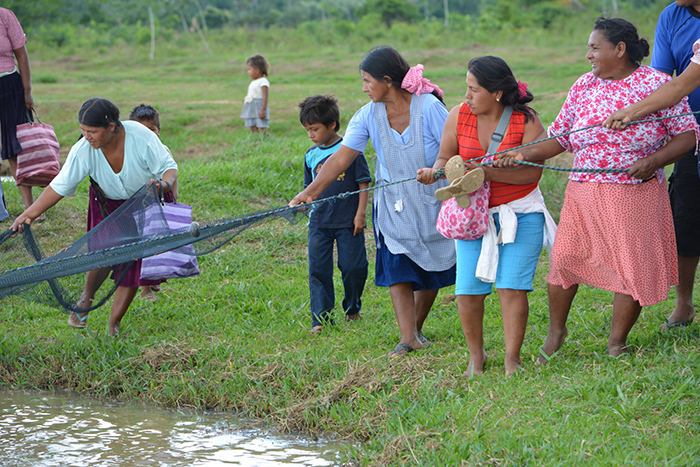 By accompanying the growth of the sector, Peces para la Vida II supports small-scale family-based aquaculture through its focus on the leadership of women, environmental sustainability and social responsibility. 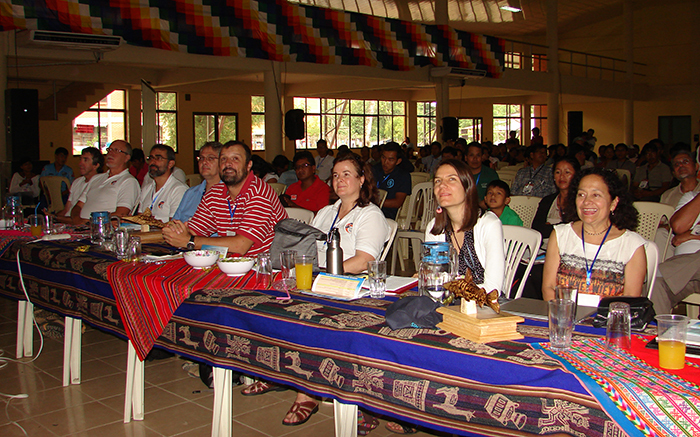 The project disseminates technical and social innovations and strengthens the productive organizations. Here you will find the link to a webpage on the current situation of aquaculture of pacú/tambaquí in the Bolivian Amazon ! Information is updated till 2016! 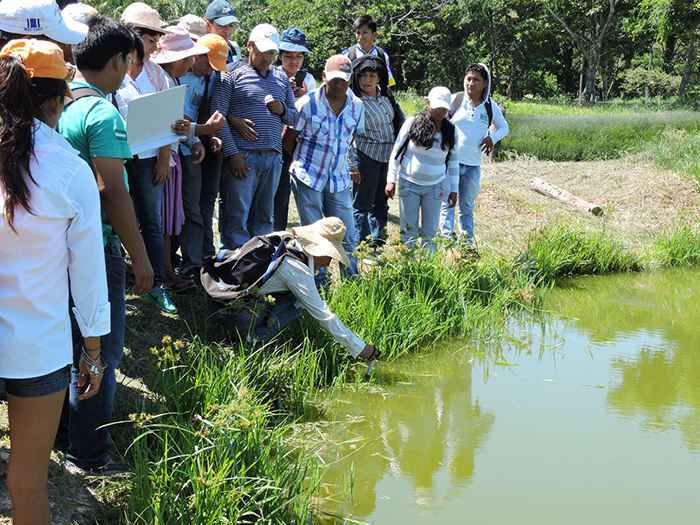 The page presents recent data on the state of fish culture in 89 municipalities of the Bolivian Amazon. An english version of the webpage will be updated soon !